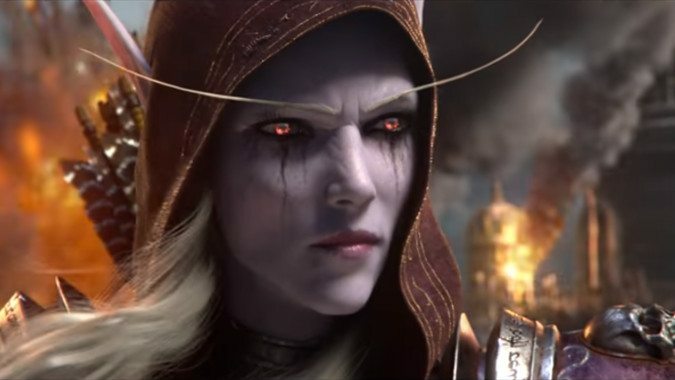 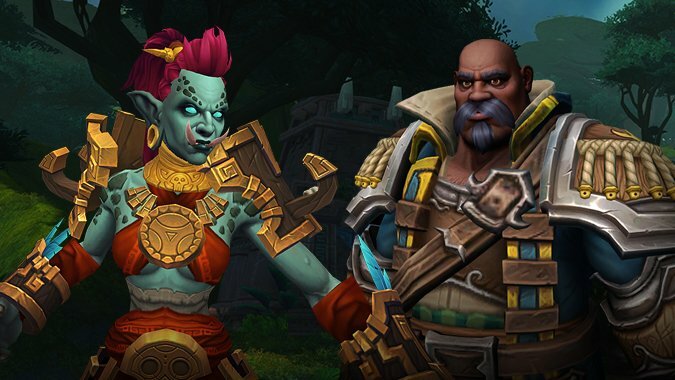 Just to check in, how are we feeling about Allied Races? 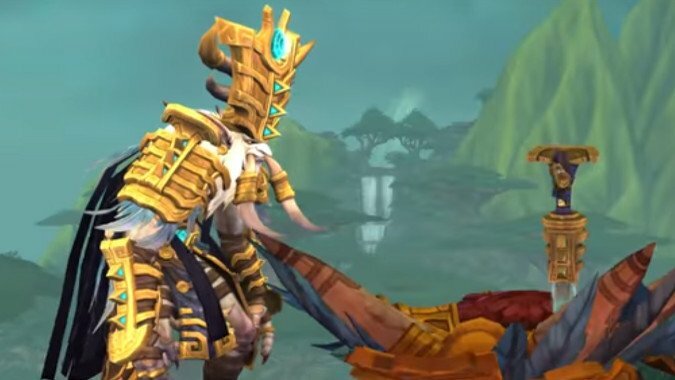 Two new Allied Race options are about to hit in patch 8.1.5, and for many people, it’s the two options they’ve been waiting for. 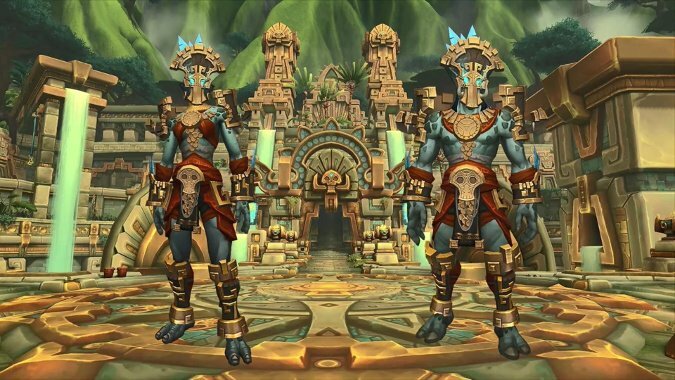 Hey, kids, remember when we talked about all the new Druid forms for Zandalari and Kul Tiran Druids? 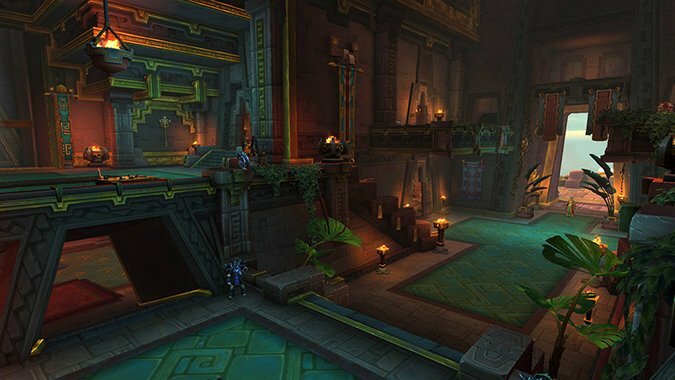 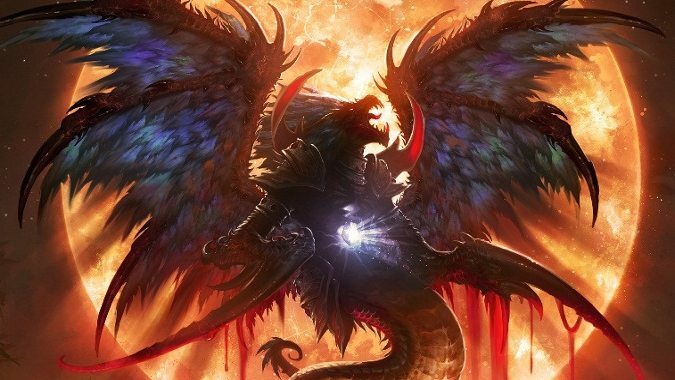 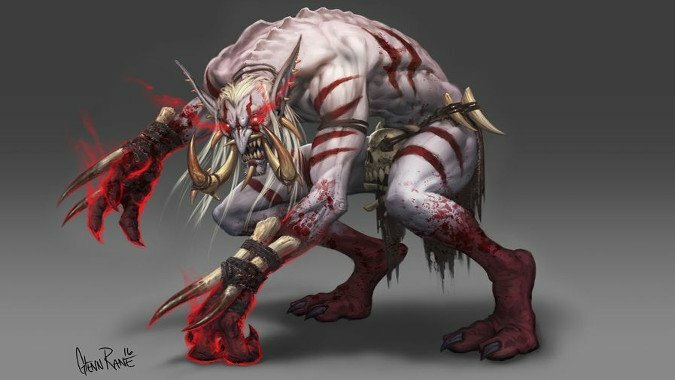 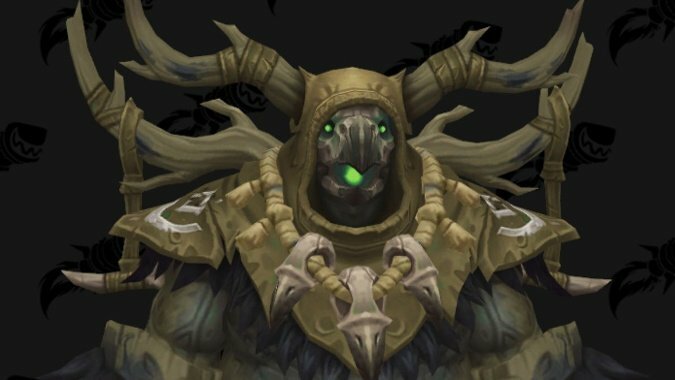 If you've played Horde this expansion, then you've gotten a real in-depth look at the Prophet Zul. 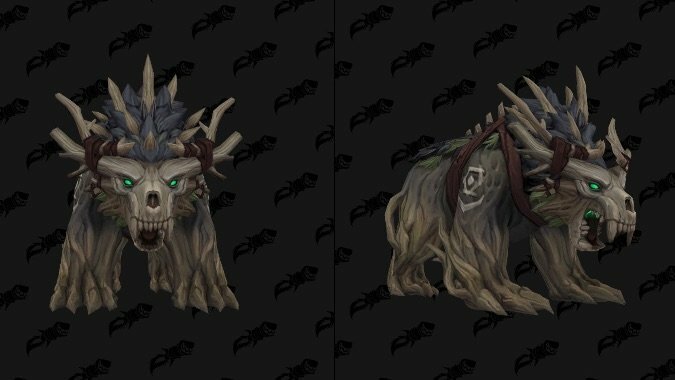 Once upon a time, there were just two races who could be Druids: the Night Elves and the Tauren.